This is my first Sunday Night book club post of the year. I’m not really sure what I haven’t done one yet – as this is one of my favourite posts to compile. Miss Marnie and I love books and buy several every week (from our local charity shop) and visit the library to take out books we want to read – but not keep on our bookshelf. One of the best things about a new children’s book is reading it for the first time. I never pre-read them – that is part of the magic – discovering what happens along the way with her. 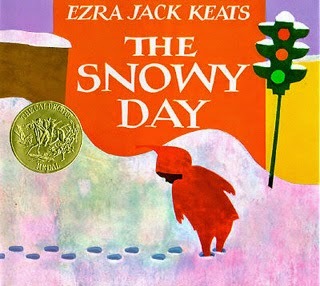 For the last few weeks we’ve been reading through our more winter themed books – as I am trying to teach Miss M a little about the seasons. On nursery morning drop-offs we discuss the trees along our road and how they have no leaves because it’s so cold and that they will grow again soon. 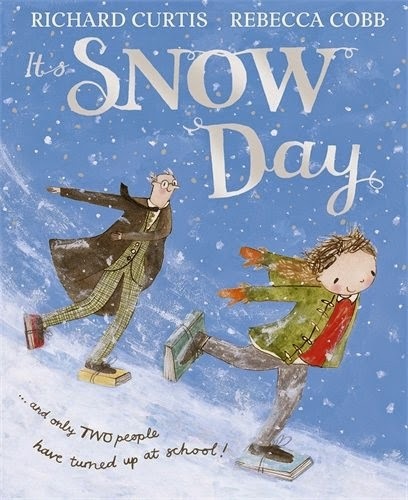 So, on that note here is a round-up of some of our favourite winter themed books. And, I have chosen the ones especially about snow. Maybe because I was a little disappointed (and relived) that our ‘big’ snow only lasted a few hours. As all the adults go about their day as normal – the children play and have fun in this classic book from 1947. Simple images give it a vintage touch. Written by CBeebies presenter Cerris – this is a beautiful story is about new beginnings and making friends. 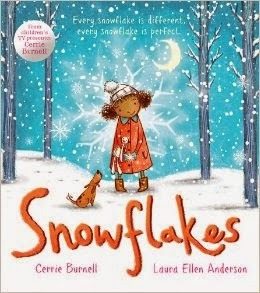 When Mia has to move from her life in the city to a life with her grandma in the land of forest and snow – she discovers she is as special and unique as a snowflake. 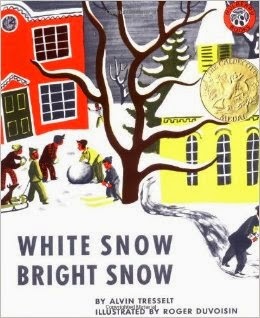 The magic of that first snowfall is captured in this classic book from 1962 – hailed as groundbreaking book when first published as it was the first children book to feature a young black boy as the hero. 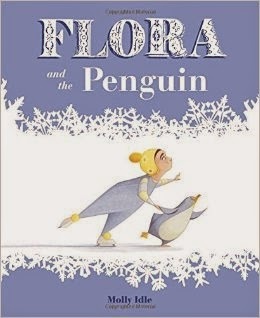 After mastering ballet with a flamingo – Flora takes to the ice and forms a love/hate friendship with a penguin. A beautifully illustrated and of course wordless book that should be on every bookshelf. 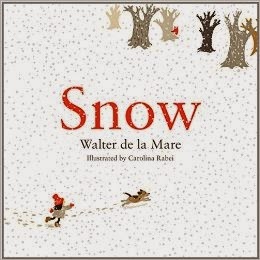 ‘No breath of wind, No gleam of sun, Still the white snow, Whirls softly down…’ A great winter tale and a beautiful book made up of just the 4 colours seen on the cover. 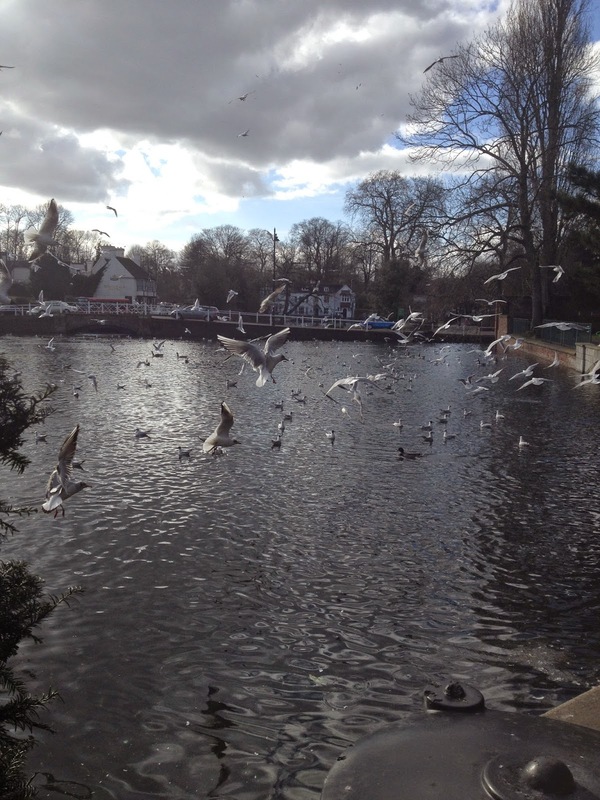 Next Post Welcome to #mamamondays… National Trust, Poppy England and Boden shoes (again)!